It’s half way through July and I’m already running out of activity steam for The Babe. In desperation comes silly, slightly weird ideas for activities. 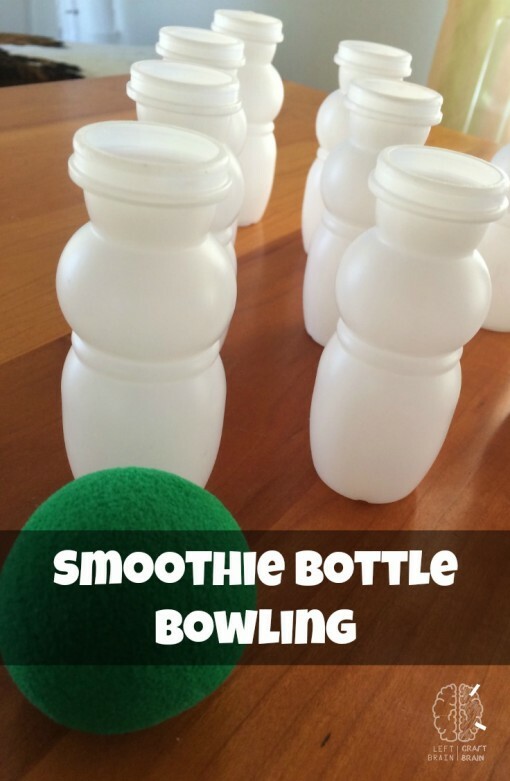 In desperation comes Smoothie Bottle Bowling! It was super easy, but super giggly fun for my girl. Save 10 smoothies, remove the labels, line them up and roll them down with whatever ball you have lying around the house. Please save me from myself… What crazy activities are you doing to keep the kids busy this summer? 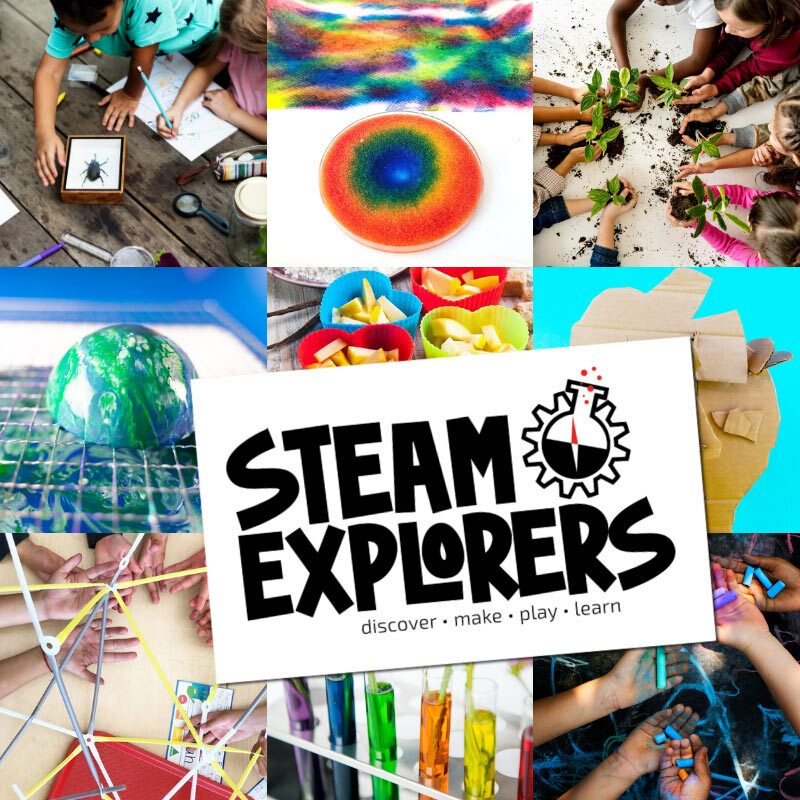 For more, somewhat less lazy activities, check out my Pinterest boards full of ideas! What a fun activity and a great way to re-use the bottles!! Or maybe could also be used as a snowman craft of some sort!